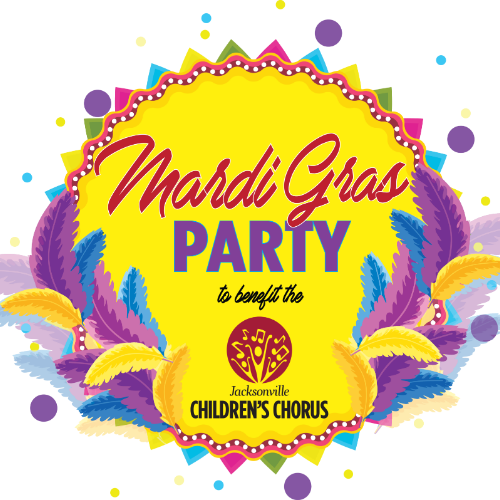 A Mardi Gras themed party benefiting The Jacksonville Children's Chorus! LIVE ENTERTAINMENT • DANCING • FOOD • BEVERAGES • SILENT AND LIVE AUCTION * PRIZES AND MORE! All guests must be 18 and older. To learn more about the Jacksonville Children's Chorus click here.